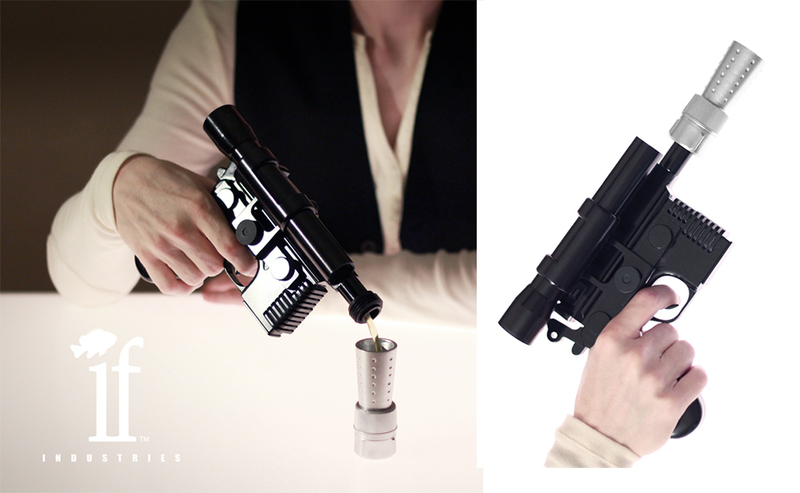 Han drank first. Or at least that’s the story we’re sticking to. This awesome drink flask was created by If Industries, who sells cool arcade belt buckles on their Etsy shop. Sadly, due to licensing concerns, you can’t buy one. At least not yet.